Indian Super League (ISL) is a premier Indian football tournament launched by IMG-Reliance and Star India Pvt. Ltd. The competition involves eight teams namely Atletico de Kolkata, Delhi Dynamos, Chennaiyin FC, Mumbai City FC, Kerala Blasters, FC Goa, FC Pune City and North East United FC. Select from one of the ISL clubs below to join the discussions on this Indian Super League Forum. For general discussions on ISL choose the general discussion thread for this season. Indian Super League (ISL) is a premier Indian football tournament launched by IMG-Reliance and Star India Pvt. Ltd., with 2014 being their first season. The competition involves eight teams namely Atletico de Kolkata, Delhi Dynamos, Chennaiyin FC, Mumbai City FC, Kerala Blasters, FC Goa, FC Pune City and North East United FC. All the match results, live comments, previews and reviews can be found here. Discuss the game! 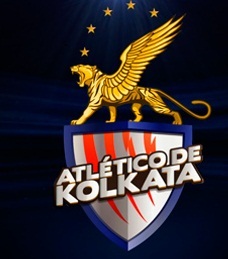 Atletico de Kolkata or ATK or Atleti Kolkata is the Kolkata franchise team in Hero Indian Super League football tournament jointly owned by Atletico Madrid, Saurav Ganguly, Harsh Neotia and others. The marquee player is Luis Garcia from Spain. Home is Salt Lake Stadium. Latest Atletico de Kolkata news, updates live scores, discussions and live streaming links are shared here. Chennaiyin FC is Indian Super League team. 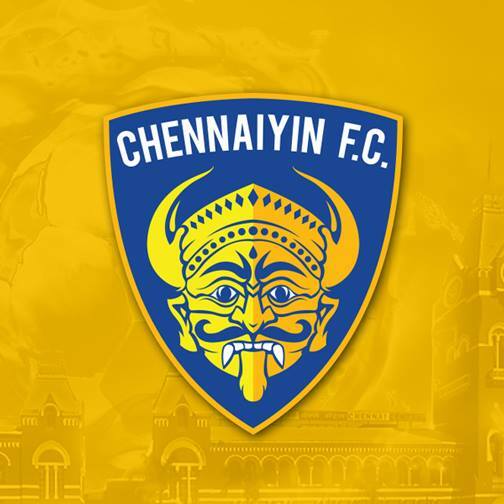 Get latest news, score, fixture, schedule live discussions on Chennaiyin ISL 2014. Chennaiyin have Elano as their marquee player and JLN Stadium in Chennai as their home. 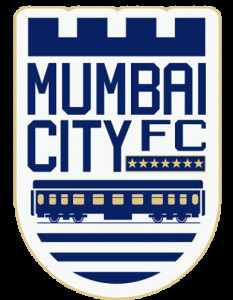 Share Chennaiyin FC matches live streaming links on this forum. Watch Chennaiyin FC live streaming free! Delhi dynamos is Indian Super League team. Get latest news, score, fixture, schedule live discussions on Delhi Dynamos ISL 2014. Dynamos have Allesandro del Piero as their marquee player and JLN Stadium in Delhi as their home. 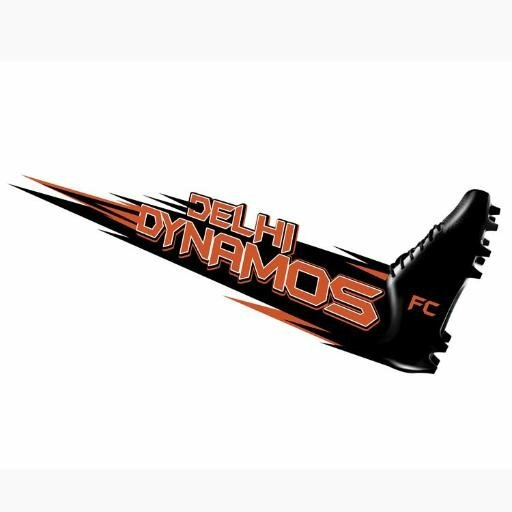 Share Delhi Dynamos matches live streaming links on this forum. Watch Delhi Dynamos live streaming free! FC Goa is Indian Super League team. Get latest news, score, fixture, schedule live discussions on FC Goa ISL 2014. Goa have Zico as their coach and the team is owned by Virat Kohli, Venugopal Dhoot, Dattaraj Salgaocar and Shrinivas Dempo. Fatorda Stadium, Margao will be the home for FC Goa. Share FC Goa matches live streaming links on this forum. Watch FC Goa live streaming free! FC Pune City is Indian Super League team. 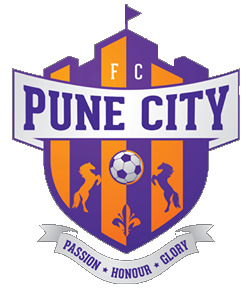 Get latest news, score, fixture, schedule live discussions on Pune City ISL 2014. Pune have David Trezeguet as their marquee player and Shree Shiv Chhatrapati Sports Complex in Pune as their home. Share Pune City matches live streaming links on this forum. Watch Pune City live streaming free! Kerala Blasters FC are the newly launched football team franchise in the Indian Super League. The team is co-owned by legendary cricketer Sachin Tendulkar. 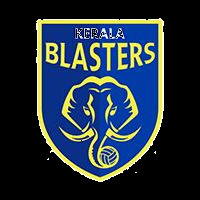 Kerala Blasters logo is a crest that is blue and has the head of an elephant carrying football in its trunk. Get latest Kerala Blasters news, score updates, match results, team news, injury list and sponsor details. Discuss Kerala Blasters FC! North East United FC are the newly launched football team franchise in the Indian Super League. 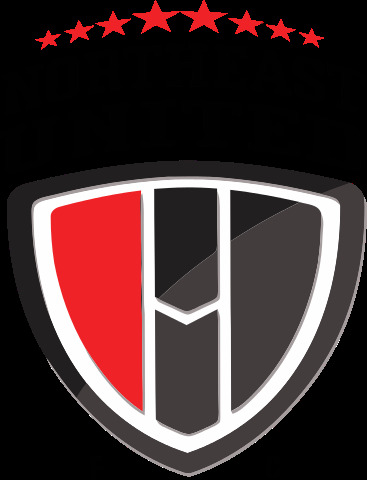 NEUFC has Joan Capdevila as marquee player and they will use Indira Gandhi Athletic Stadium, Guwahati, as their home ground. Get the latest North East United FC news, score updates, match results, team news, injury list and sponsor details. Discuss North East United FC!